★More energy efficient, fluent and powerful functional. ★Support horizontal / vertical screen, make or use 6 Tiles Columns Themes. 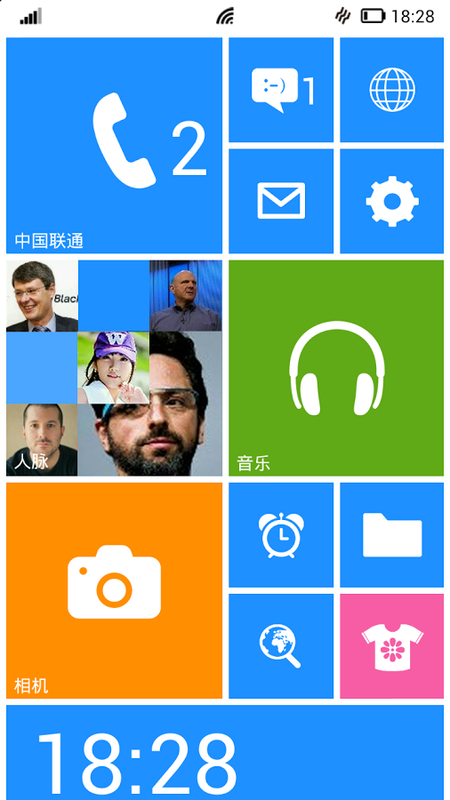 - You can add special features tiles, like time, LED light, Live Gallery and Live contact photo. 2. Then will go to "Accessibility" - "Services" - "Launcher 8 statusbar notification active" - Activation it. 3. Back to the Status bar setting, enable App Notifications, And make sure the apps running at background , also you can view our video. If you want your pretty themes to share to everyone, please go to Theme Manager to share!